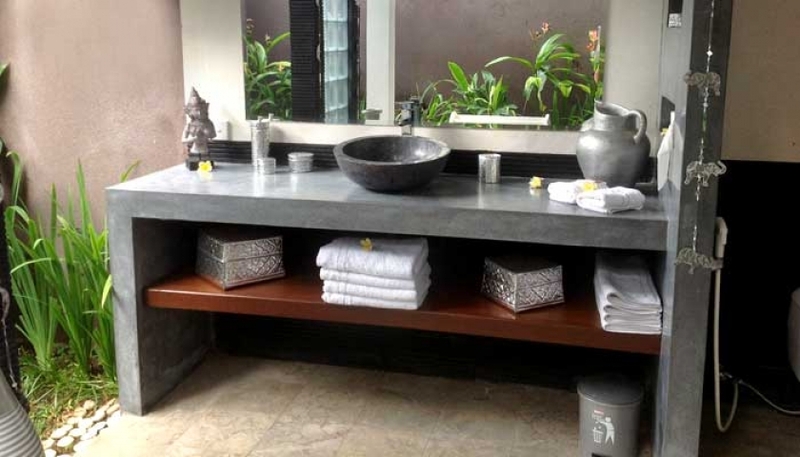 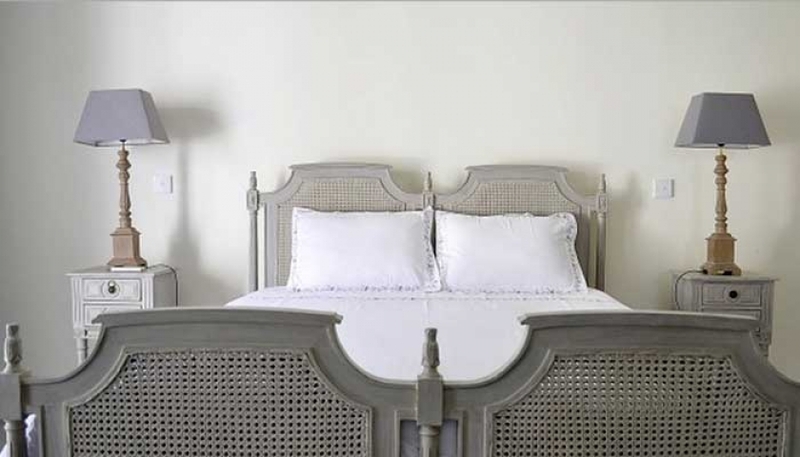 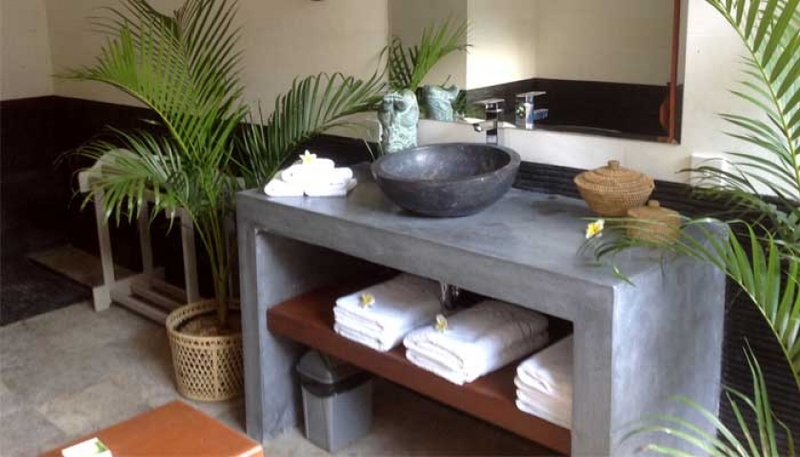 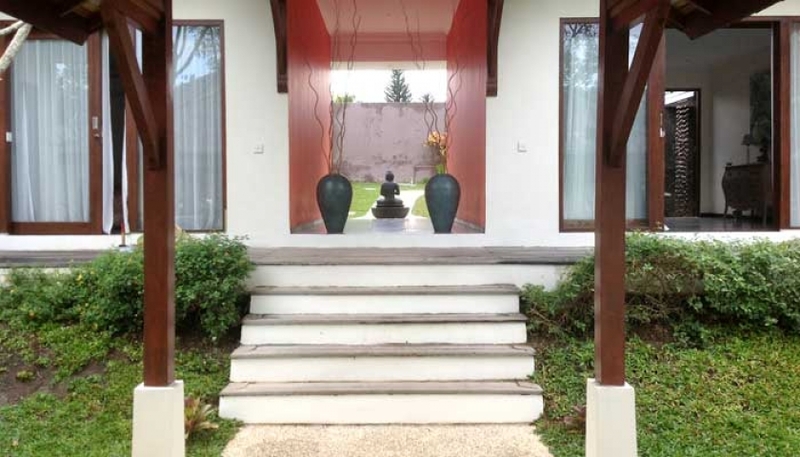 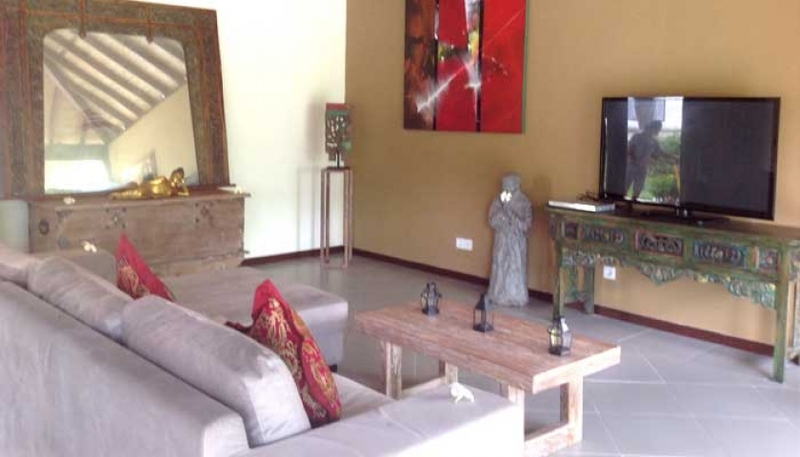 This beautiful three bedrooms villa is located in Canggu between the sea and the rice fields. 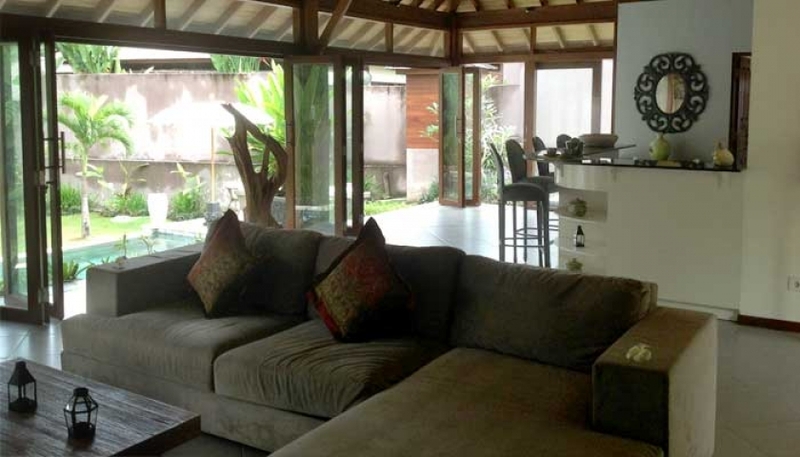 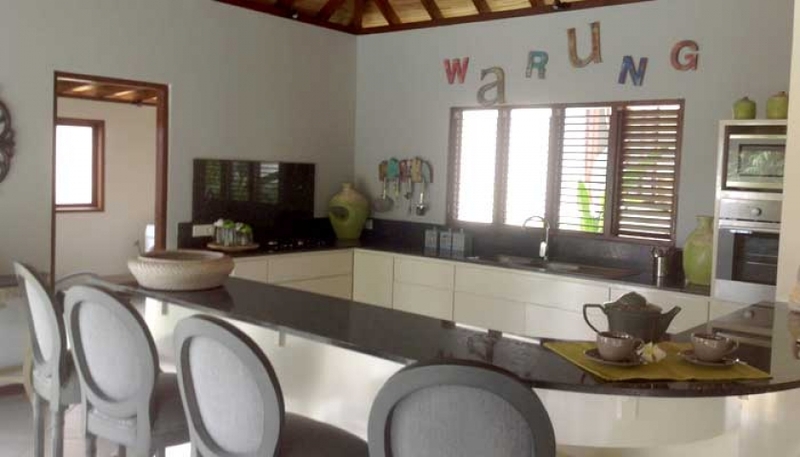 In this villa you will enjoy an absolute calm while being not far from the nightlife of Bali. 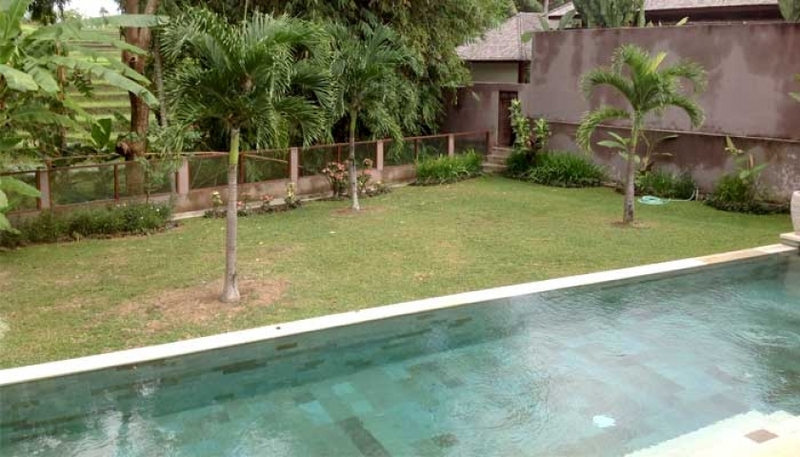 Many beaches and the world famous Tanah Lot Temple are about 10 minutes away.The villa built on a plot of 1 200 sqm. 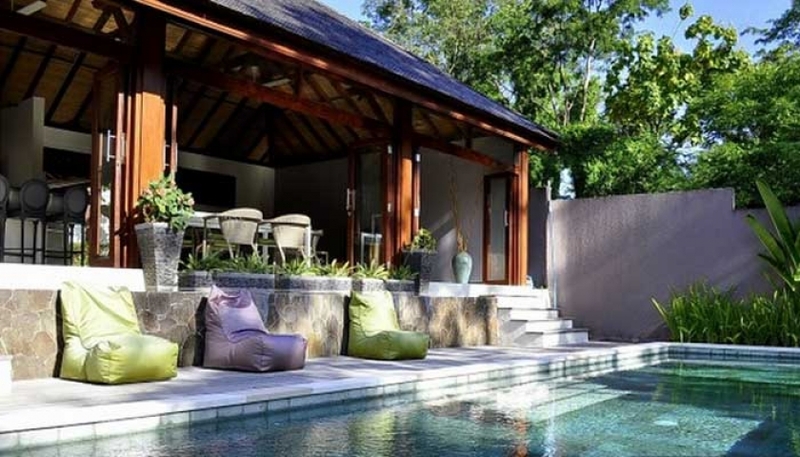 The living space (including a modern kitchen, a dining room and a living room) is furnished in a contemporary style and offers a splendid view of the garden, the pool and the rice fields. 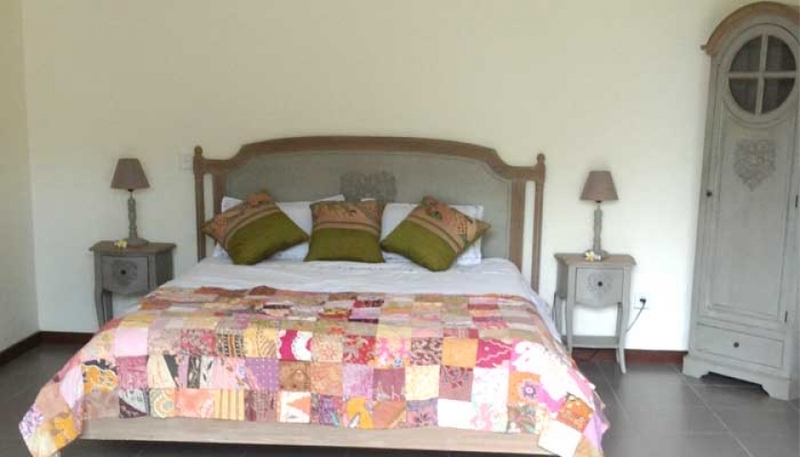 This property have 3 bedrooms en suite also includes a space for your staff area. 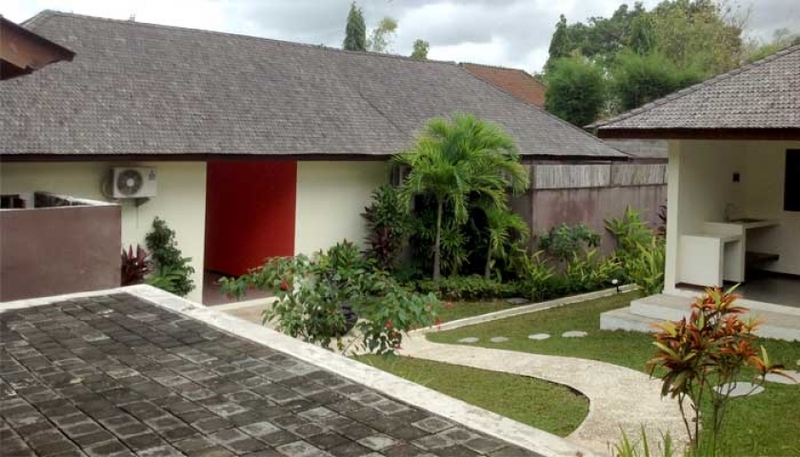 Price Leasehold in € 235.000.